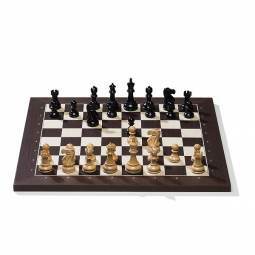 We carry an amazing selection of chess sets that should fit any need, but sometimes what you need most of all is a partner. 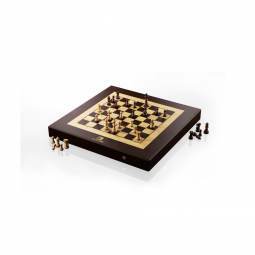 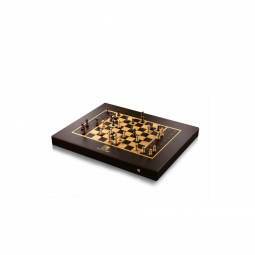 Below you will find our collection of chess computer sets. 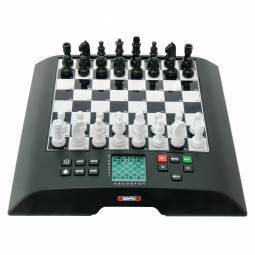 These computer opponents allow you to play by yourself; just move the chess piece for the computer as shown in the display. 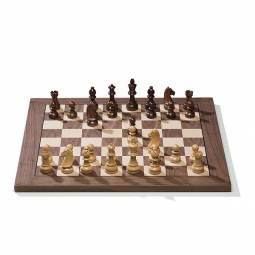 Unlike chess software, these games still allow you to move three dimensional chess pieces around the board, giving more of a classic chess feel. 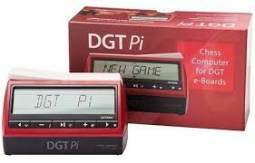 In addition, they have tons of levels and often can even "referee" your games with your friends. 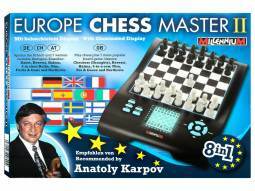 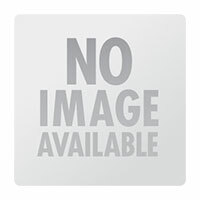 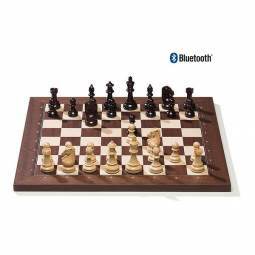 Having Trouble finding the right Electronic Chess Game?